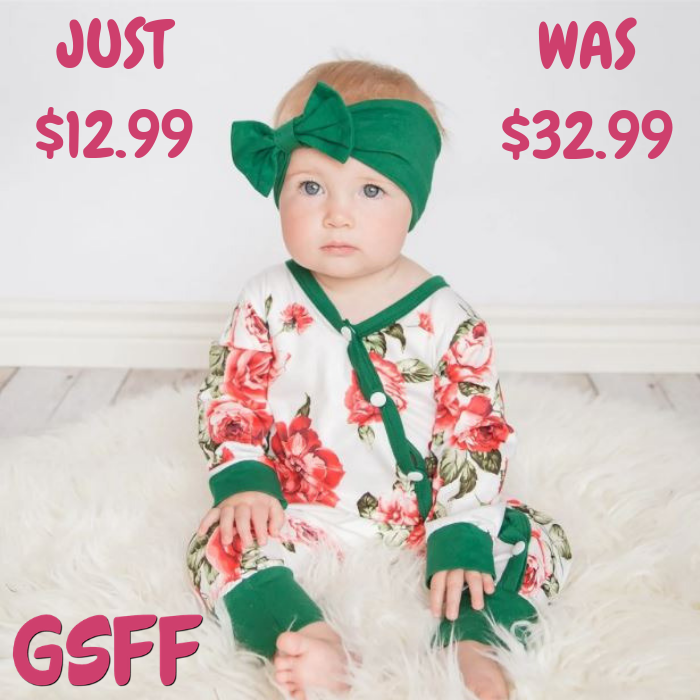 Baby Pajamas Just $12.99! Down From $33! Check out these Baby Pajamas which is currently on sale at Jane for just $12.99 down from $32.99! Shipping is $3.49 for the first item and FREE for each additional item! These new gorgeous PJs are perfect for your little girl, they are soft material and beautiful prints. It makes a great gift too! Thermal 2-Piece Pajamas Just $12! Down From $30! PLUS FREE Shipping! For a limited time only! 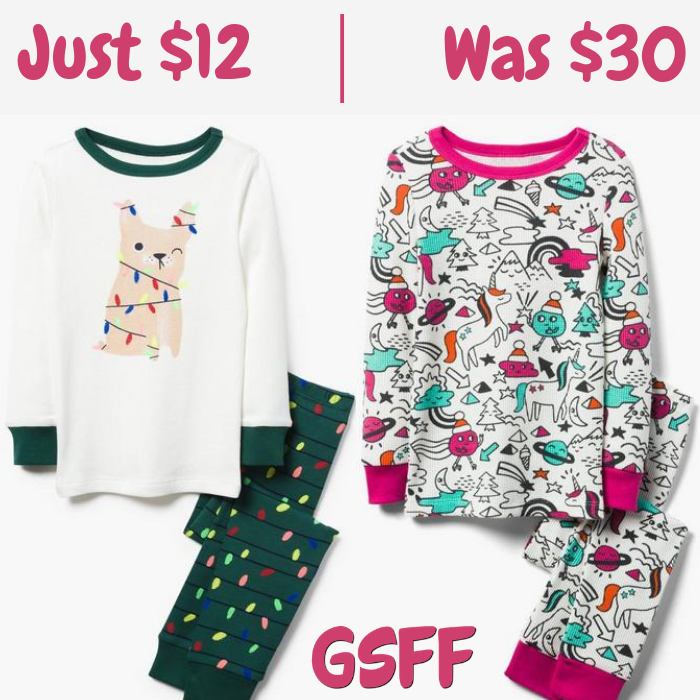 Gymboree is currently offering these Thermal 2-Piece Pajamas for just $12 down from $29.50 PLUS FREE shipping! Kids Pajama 2-Piece Set Just $8.88! Down From $20! Crazy 8 is offering up to 80% off the entire store! As an idea, they are offering these Kids Pajama 2-Piece Set for only $8.88 down from $19.88! Shipping is FREE for orders $75 or more!